Lorna Greens, a project by Virtusa Life Spaces, is a residential project offering exclusively crafted 3 BHK Villas. 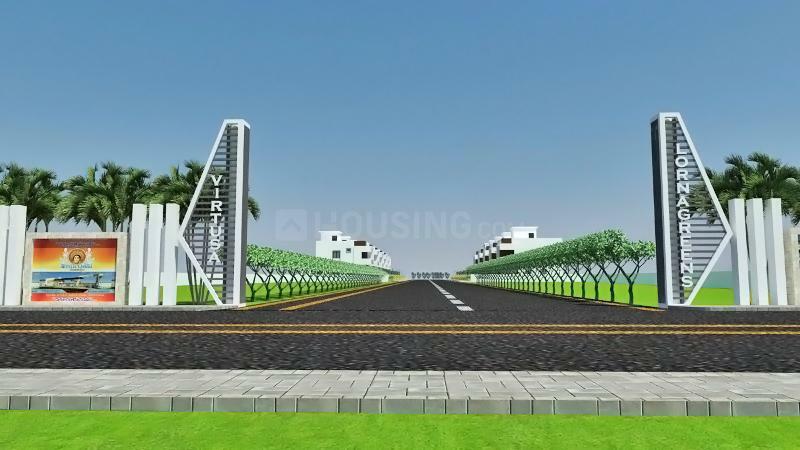 The project is located at Shadnagar in Hyderabad. Each villa is crafted to provide optimum space, privacy and luxury. Each villa is spaciously designed with an area of 1,791 square foot. 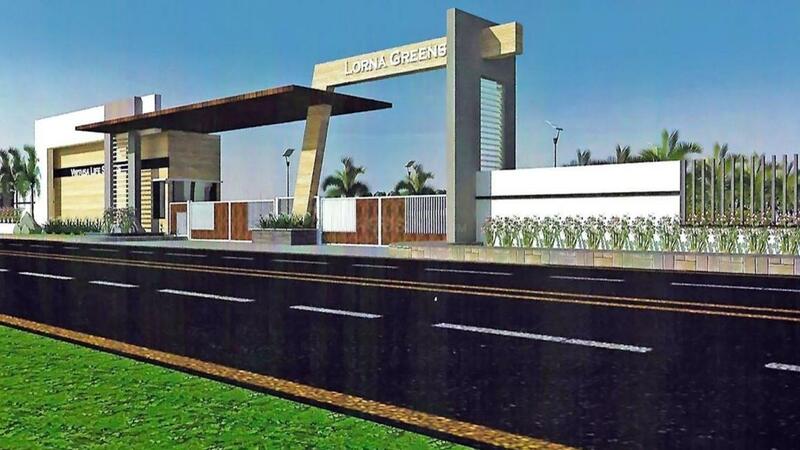 Lorna Greens is well-equipped with all the modern amenities like a gymnasium, a swimming pool, jogging track for the fitness enthusiasts, children's play area, a clubhouse and indoor games for the kids. Shadnagar offers a rustic charm but at the same time is well-connected with other parts of the city through a strong network of roads. Lorna Greens offers an easy access to all the essential services such as schools, hospitals, colleges and ATMs.